It’s the start of a brand new year and New Year’s Resolutions are being set up, written or even forgotten from our memories before they start. Perhaps you don’t like setting them; you find them limiting or you set them too high and find yourself dropping them because they’re too hard or you get bored. I challenge you to make and keep one resolution, just one. My promise to you is that you will notice it immediately, and at the end of the year, you’ll find you’d have loved doing this – you’ll have lots to look back on and loads of memories to show off! 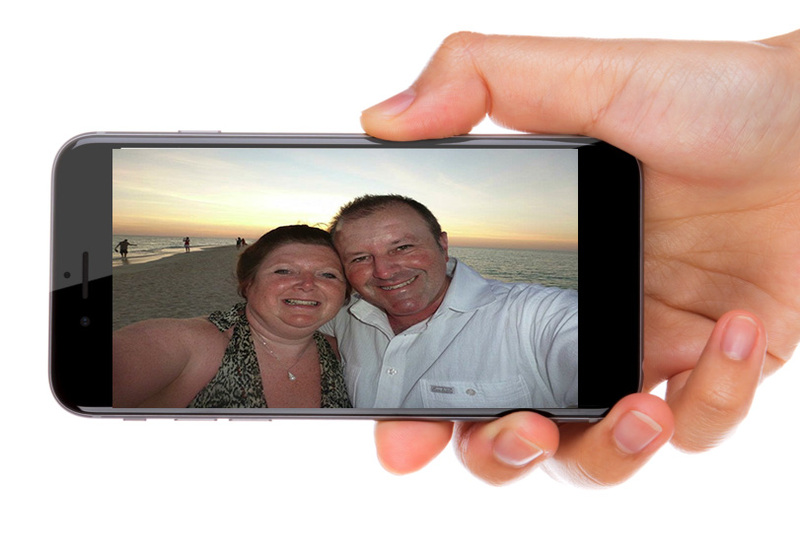 Make your resolution to …………….. print more photos! I bet you have hundreds of photos. These days it’s just so easy to take photos – you grab your phone or tablet, or you might even use a camera, that only takes photos – it doesn’t even take calls! How often do you look at those photos? 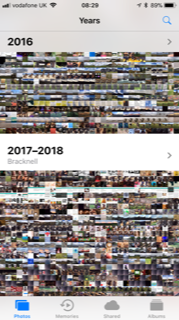 I bet you’re saying, “I look at my photos every day”, but do you really? How many photos do you have to scroll through to see that one perfect photo you took of your child, dog or even sunset – how many photos do you have to scroll through to even see that one photo? I can tell you how many I have to scroll through – 5,265! To find that one photo I love to show off to people, I have to literally find a virtual needle in a haystack. 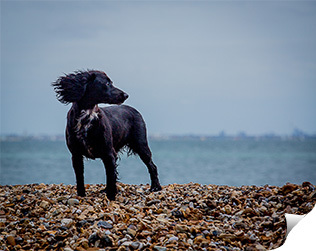 I often say “Look at this fabulous photo”, then start scrolling – by time I’ve found the photo, the person I’m talking to has walked off, made a cup of tea, been to the gym, had a quick swim, showered, been to the hairdressers, done their ironing and has wiped the thought of waiting for a photo from their memories, or are now completely uninterested in my one of 5,265 photos! Do you really have to print over 5,000 photos? If you want to, you could! Admittedly, lugging around a wad of photos is not going to be as easy as holding that little phone in your hand, but do you need all of them? How many photos do you regularly show to people? Why not get a little photo book printed off, or something like a brag book? How fabulous would that be? Rather than looking at your phone screen and the sticky fingerprints, you have a dinky little book instead? 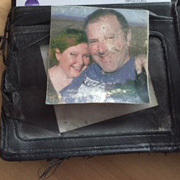 My husband has a small photo of us together in his wallet. He travels extensively and is often away from home. Yes, he remembers my voice (I use it a lot apparently! ), and he has memories of what we’ve done together, but if he misses me, he takes the photo out of his wallet and holds me in his hands. 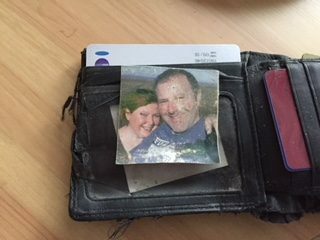 The photo is showing signs of wear, it’s dog eared and is fading, but it shows testimony to how important that photo is to my husband. My Father in Law died the year before I met my husband. 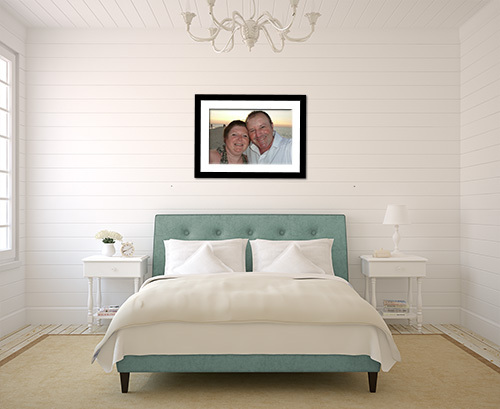 The family’s memories of him are dotted around my Mother in Law’s house, printed and presented proudly in frames. The most poignant is the little photo of him in a frame on my Mother in Law’s bed side table. He is the last thing she sees before she turns out the light and the first thing as she wakes up. Without fail, before getting out of bed every morning, my Mother in Law picks up that little framed photo and kisses it. Imagine if that photo wasn’t printed, but was one of 1,000+ images on a phone. So, make a little promise to yourself, print off that photo that means so much to you, I promise you won’t regret it!